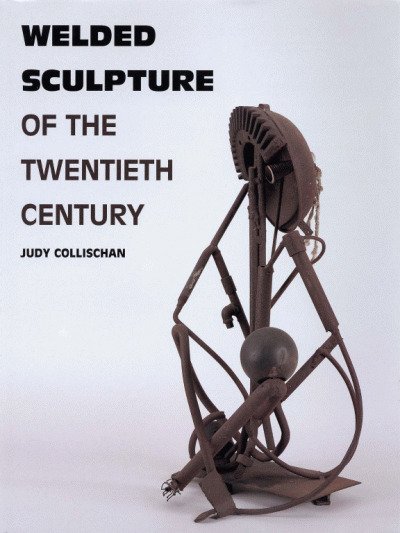 Please note: this title will be despatched after its publication on 2 May 2019. A visual and comprehensive guide to a hugely popular graphic style. 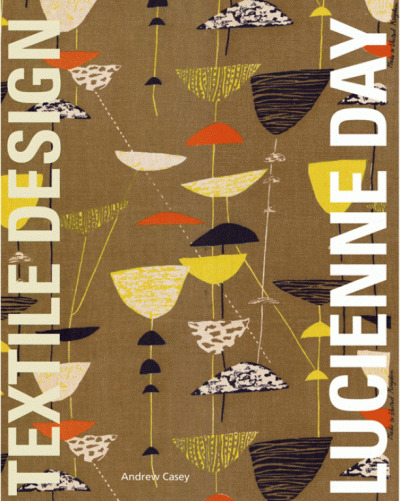 The distinctive aesthetic of mid-century design captured the post-war zeitgeist of energy and progress, and remains hugely popular today. 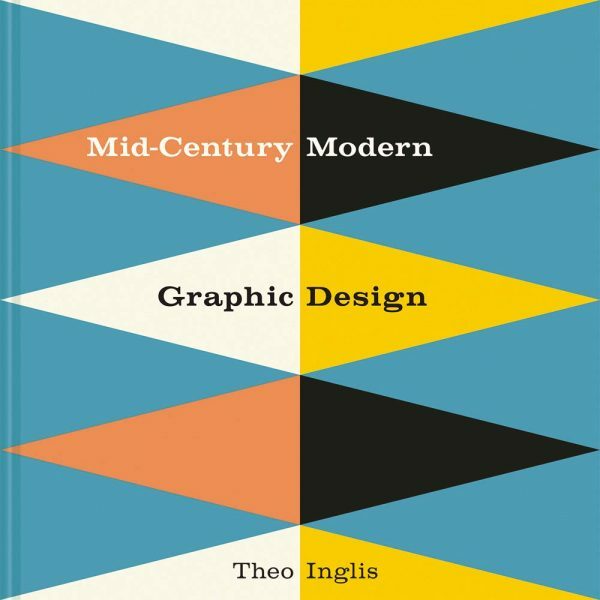 In Mid-Century Modern Graphic Design Theo Inglis takes an in-depth look at the innovative graphics of the period, writing about the work of artists and designers from all over the world. 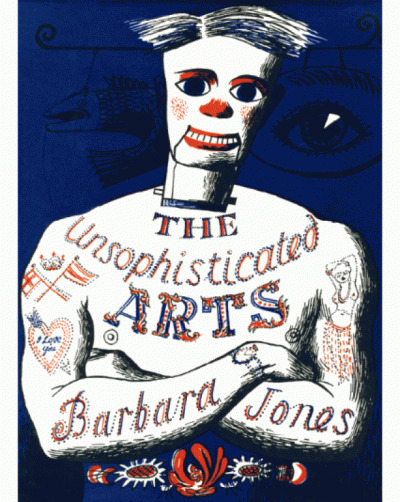 From book covers, record covers and posters to advertising, typography and illustration, the designs feature eye-popping colour palettes, experimental type and prints that buzz with kinetic energy. 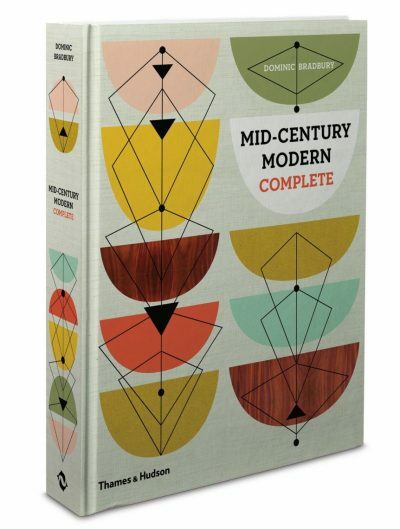 The book features artworks from a wide selection of international designers and illustrators whose work continues to inspire and influence today, including Ray Eames, Paul Rand, Alex Steinweiss, Joseph Low, Alvin Lustig, Elaine Lustig Cohen, Leo Lionni, Rudolph de Harak, Abram Games, Tom Eckersley, Ivan Chermayeff, Josef Albers, Corita Kent, Jim Flora, Ben Shahn, Herbert Bayer and Helen Borten. 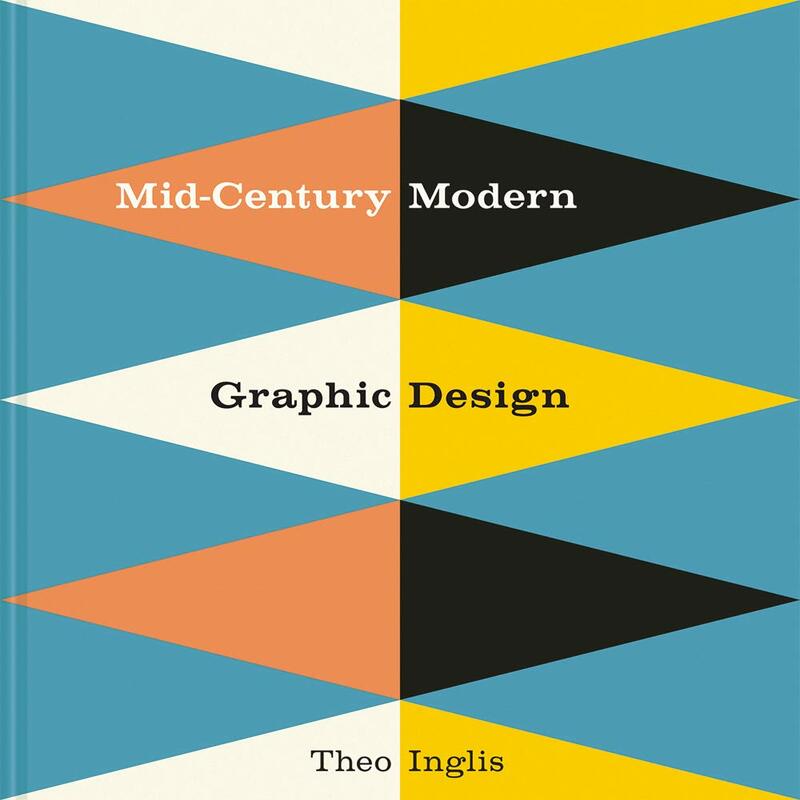 Theo draws from a broad range of sources including advertising, magazine covers, record sleeves, travel posters and children’s book illustration to show the development of the design style globally, and how this continues to influence design today. 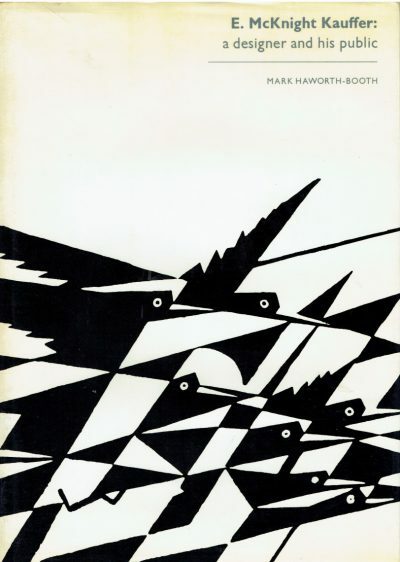 The book is packed with hundreds of colour illustrations, including classic designs, such as Saul Bass’ film posters and Miroslav Sasek’s children’s books, alongside lesser-known gems.